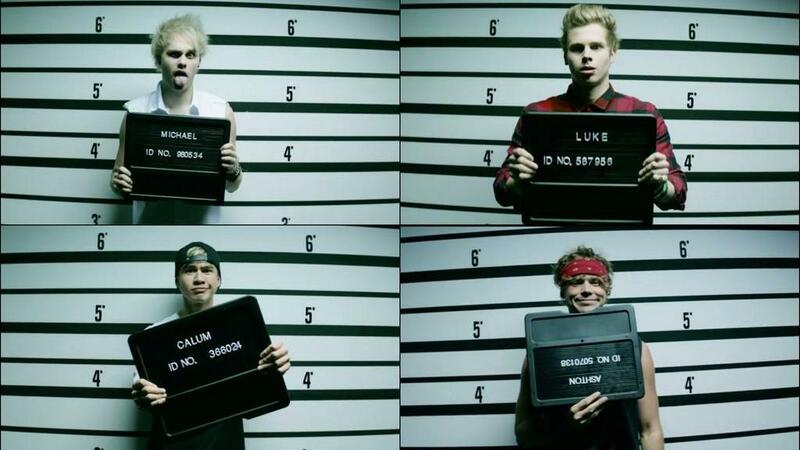 Watch 5SOS’ Good Girls music video! Well, isn’t this just the best school ever! Cheeky chappies 5 Seconds of Summer are getting up to no good again in their latest video! 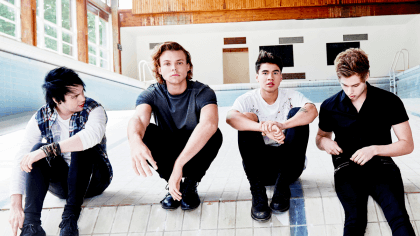 Calum, Michael, Ashton and Luke have just unveiled the Good Girls music video and it’s as totally awesome as we expected! The band are sent in to try and reform a school full of bad pupils but just end up causing more problems for the poor headmaster! Well, when you’ve got the choice between doing boring maths work or rocking out with 5SOS, which one are you going to choose! The track is the next single from the boys’ debut album, which you can download right away!